We know that current zoning laws in Jacksonville make it near impossible to store your boat. On the side of your house? We understand and we are here to help you! 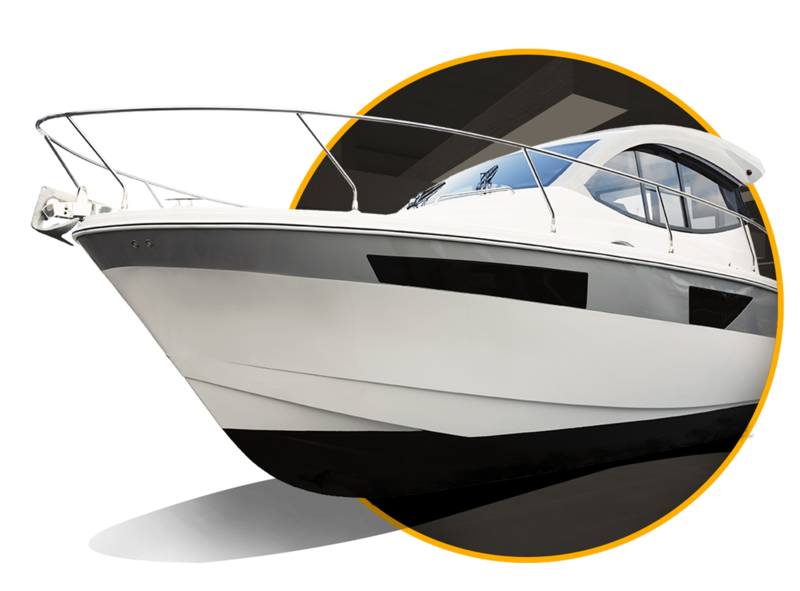 Your boat is precious to you, and we know firsthand what that means. We aren’t just a storage facility – we are boat owners too! It is our priority to keep your watercraft safely stored. Super Toys Storage offers 24-hour secure storage of any and all boats available today! Each boat we store is fire-protected and secured with both video surveillance and remote key access! Contact us now to learn about our reasonable rates!